Kodad Black new album Dying To Live is now available for streaming since we have been waiting for this right the time he was imprisoned. The albums comes real after the rapper was bailed out from Jail and since Kodak been in studio cook some single and more other external single that comes on his way. The album comes with 16 cool tracks which make up the Dying To Live. The project also feature some popular artist just like his last project dose. Kodak work through all this before the Christmas and promised that the project is come same year been 2018. However, is no longer a secret that the album Dying To Live was released on 2018 feat. Offset, Travis Scott, Juicy world, Lil Pump and the single out other tracks personal. 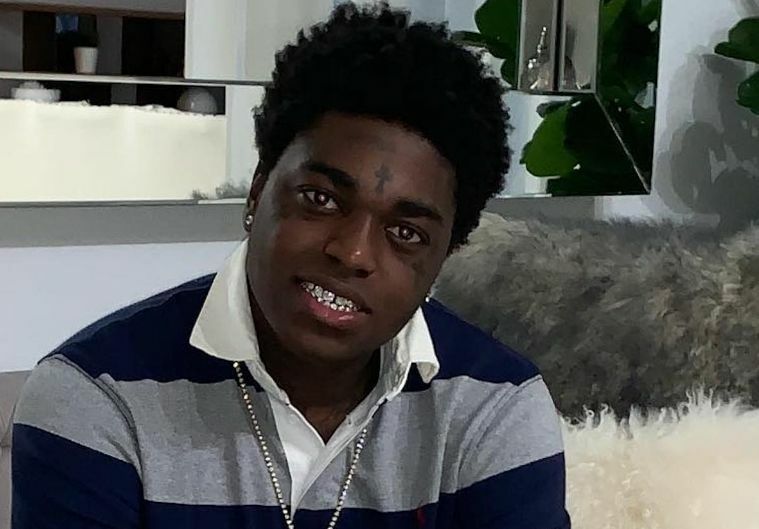 You can now stream and listen to Kodak Black Official 2018 album with 16 track featuring four artist below.